Only two weeks away at the start of the 17th season of the Italian Gran Turismo Championship, which will see the cars lined up at the Monza circuit next 5-7 April. The wait for the start of this new edition is really high: Daniel will take part in the Italian GT Endurance Championship with two other internationally renowned riders: Marco Cioci, one of the best GT drivers and Lorenzo Veglia who was highlighted in the GT3 class driving the Lamborghini. The team will take part in the season at the wheel of the Ferrari 488 GT3 of the Easy Race team with which Daniel has already raced in the past season and with which he has established an exceptional feeling. 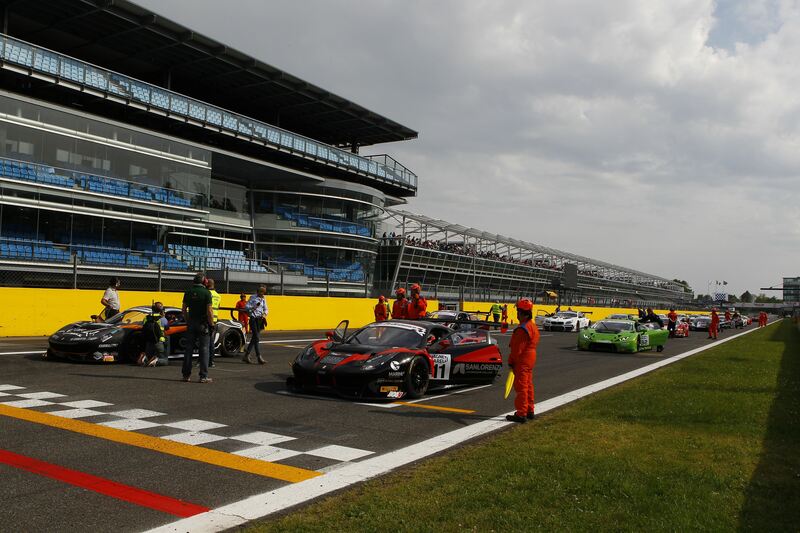 Four appointments for this Italian Gt Endurance 2019 championship: Monza, 5-7 April; Misano, 17-19 May; Vallelunga, 13-15 September; Mugello, 4-6 October. 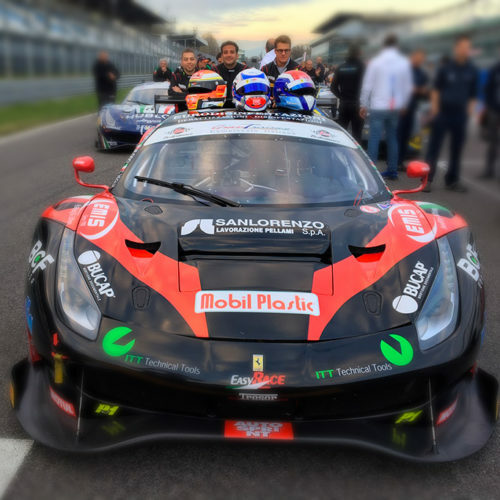 Several high-level riders will take part in this championship, such as the trio Villeneuve, Fisichella and Gai who will be driving the other Ferrari 488 Gt3. The first appointment is set for Sunday 7 April starting at 2.10 pm with the start of the 3h race.